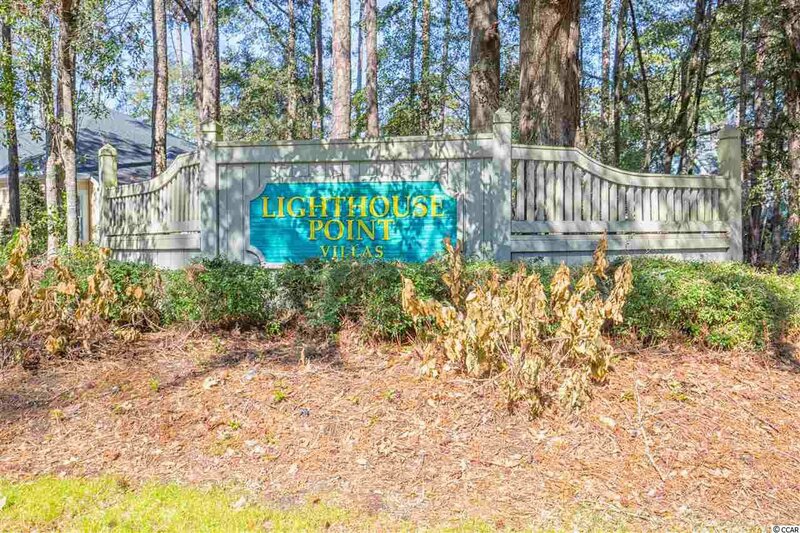 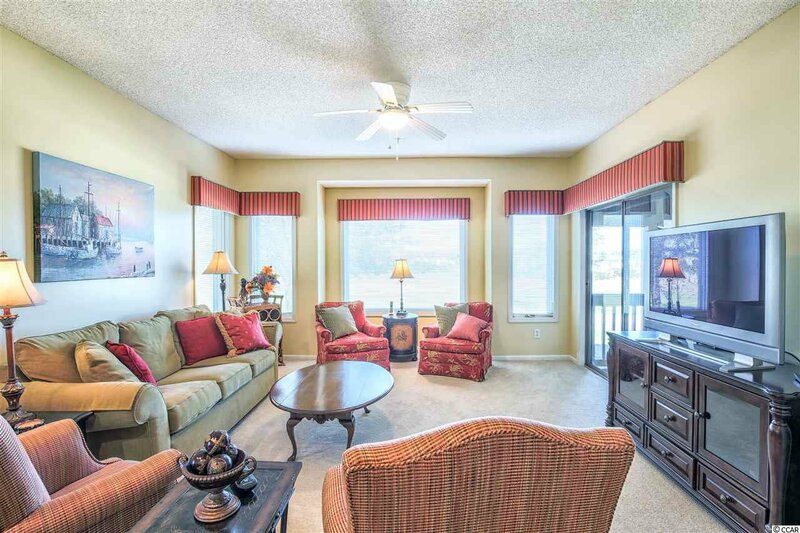 Enjoy all the perks of coastal living in this fabulous 3 bedroom 3 bath condo in Lighthouse Point Villas! 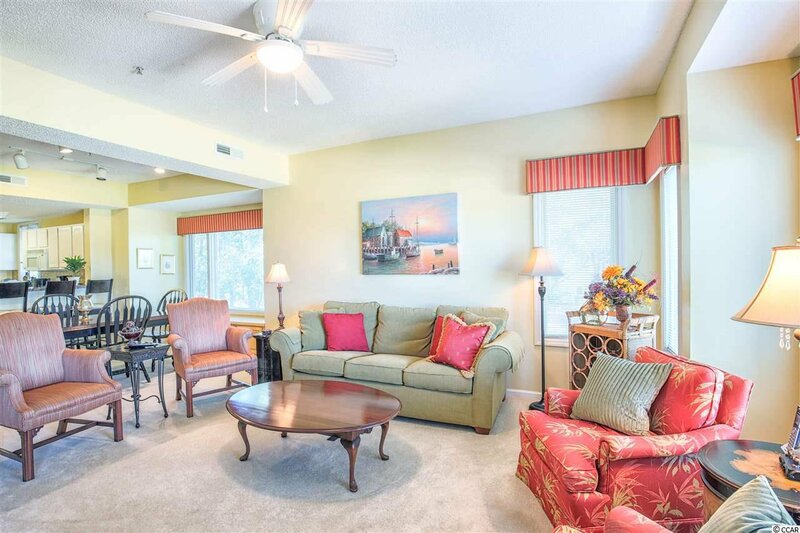 This beautiful condo is a desirable top floor, corner unit with golf course views from the balcony and a picture perfect view of the Intracoastal Waterway from the living room!! 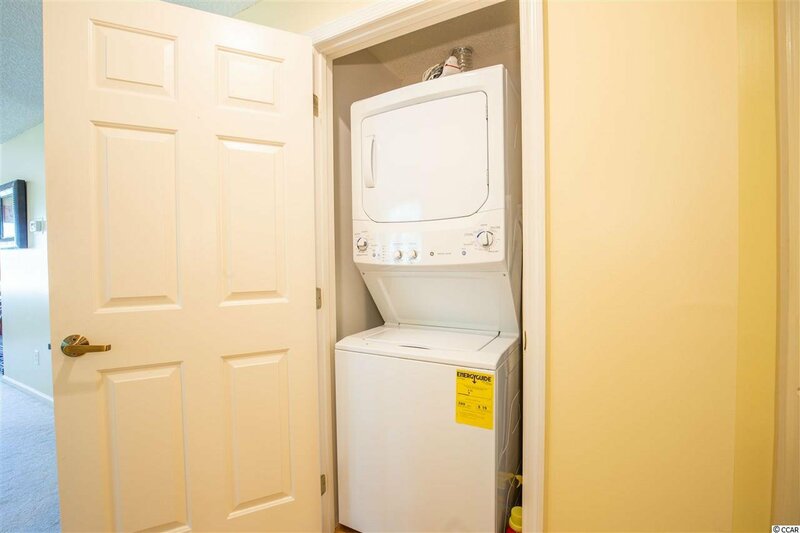 This unit is being sold FULLY FURNISHED and there is an elevator for your convenience. 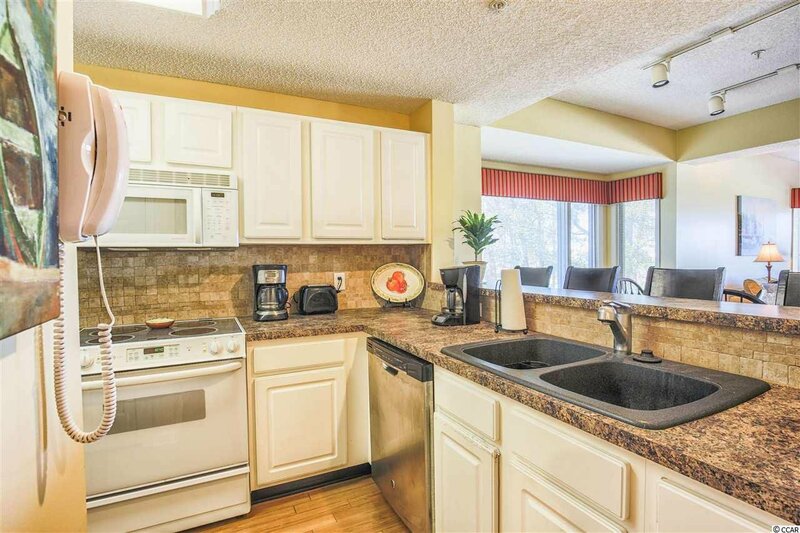 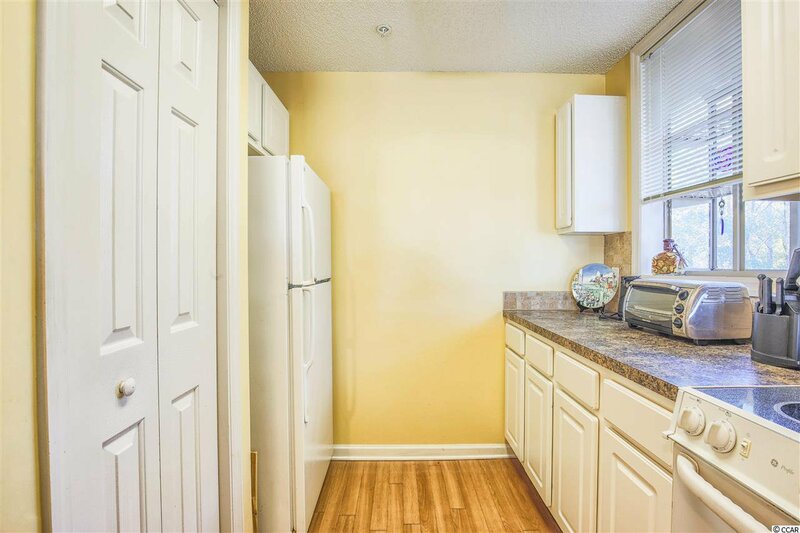 In the kitchen you will find a pantry, and a large breakfast bar with seating for 4. 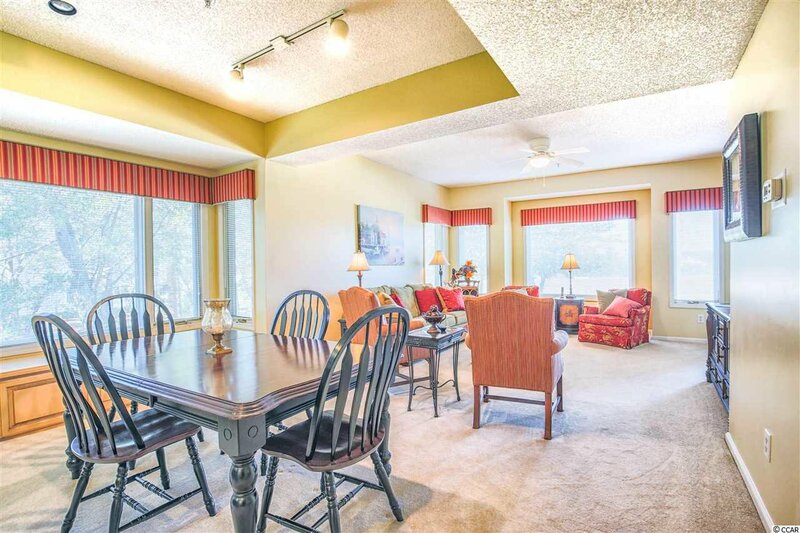 The dinning room and living room have several windows that flood the room with natural light. 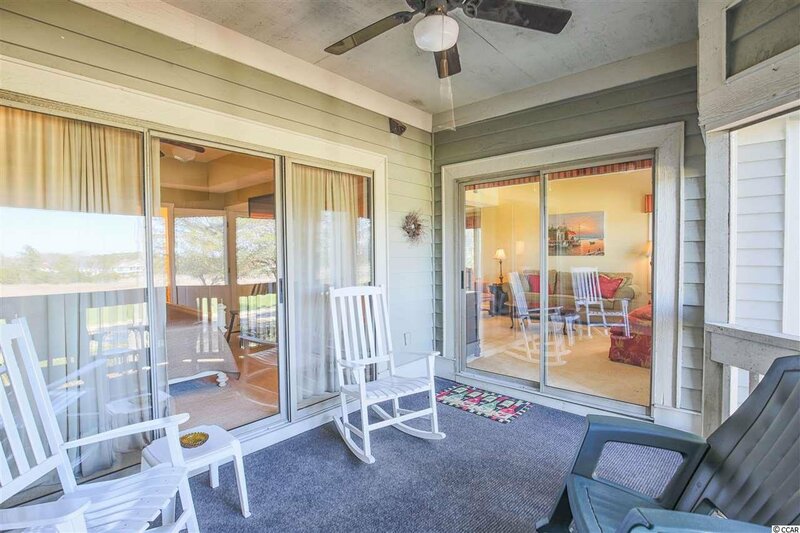 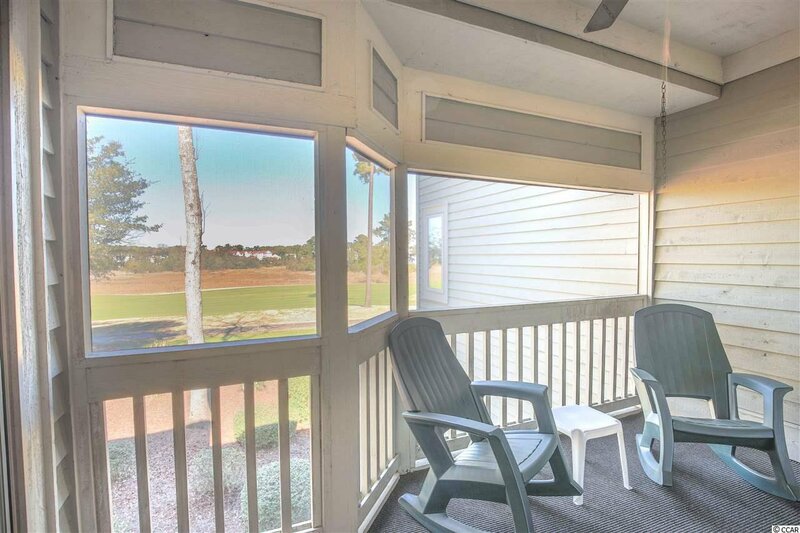 Off the living room is the screened-in porch over looking the golf course. 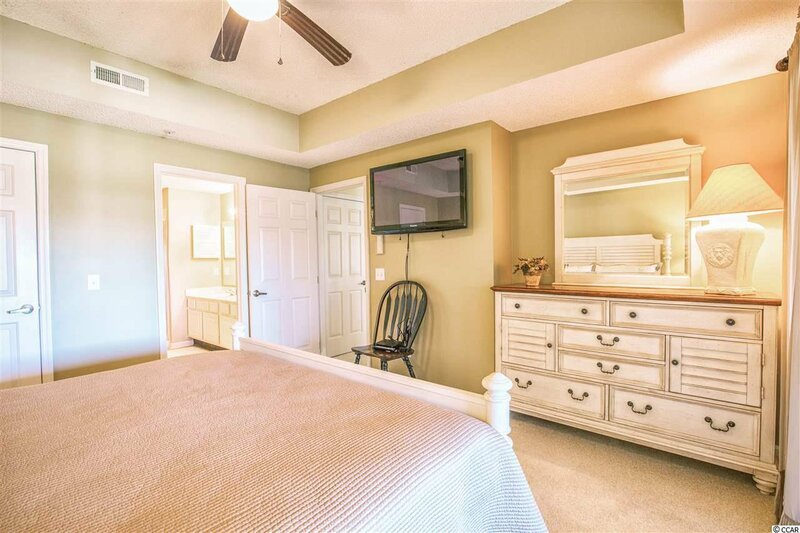 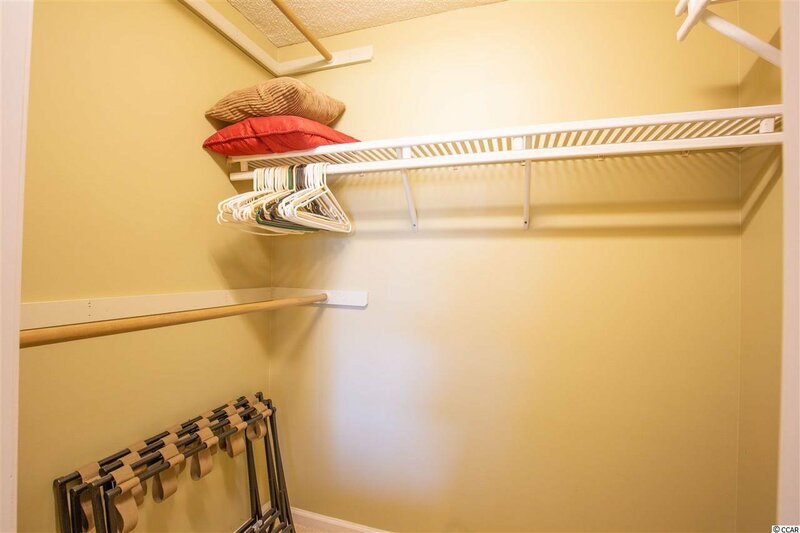 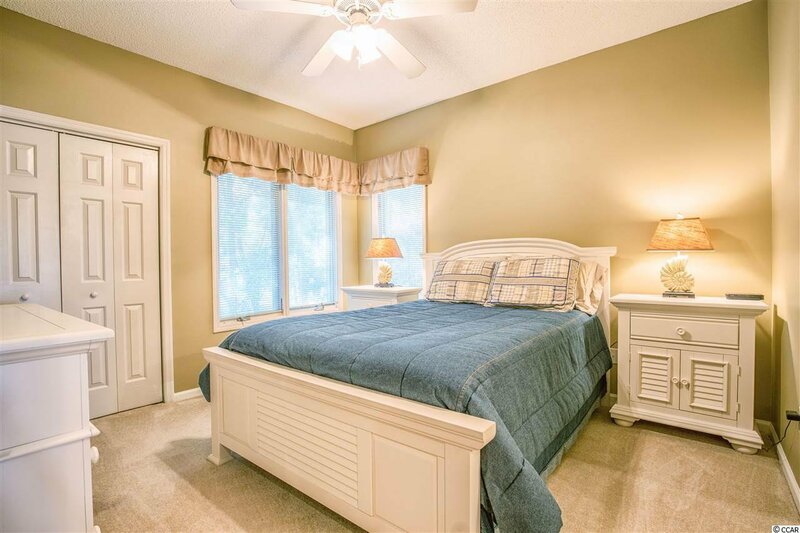 The master bedroom has a tray ceiling, walk-in closet, and it also has access to the porch. 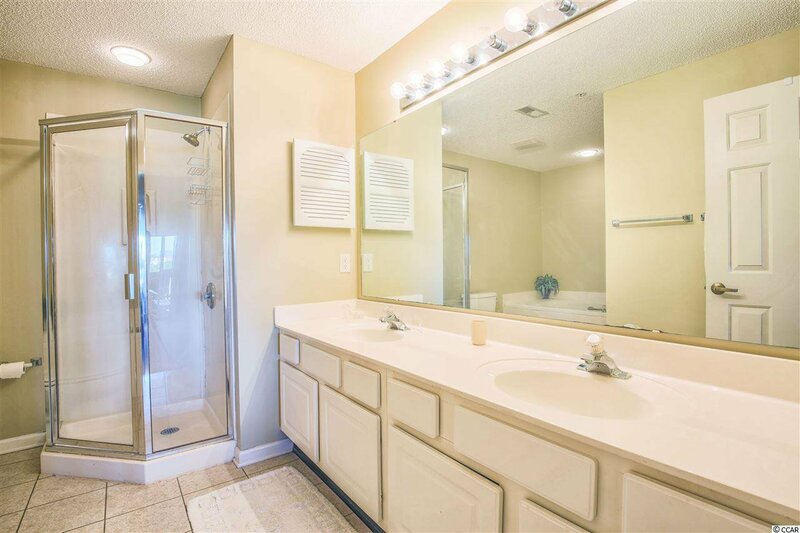 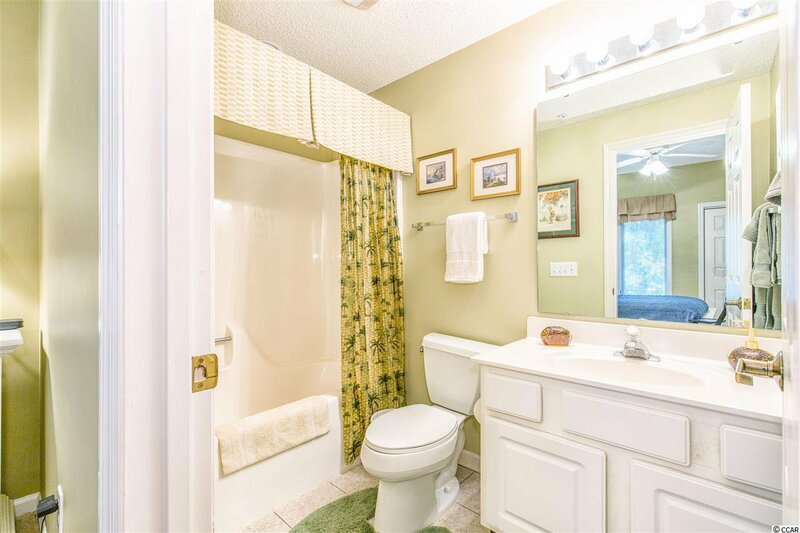 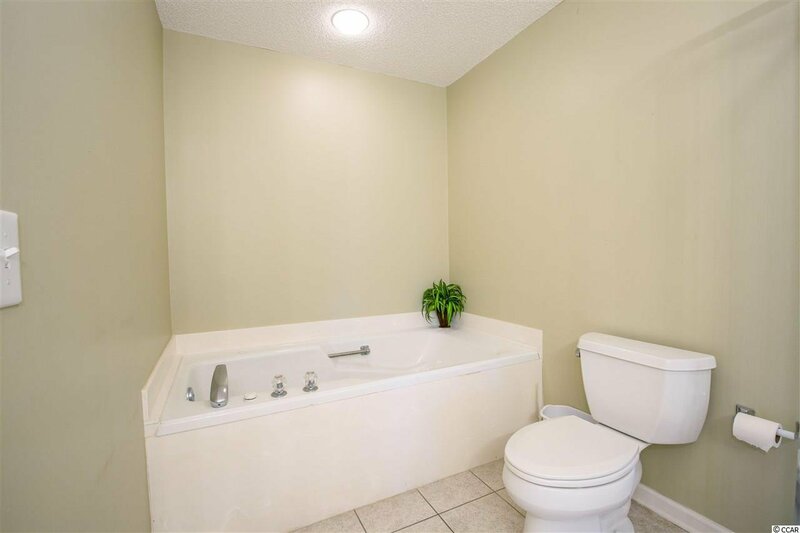 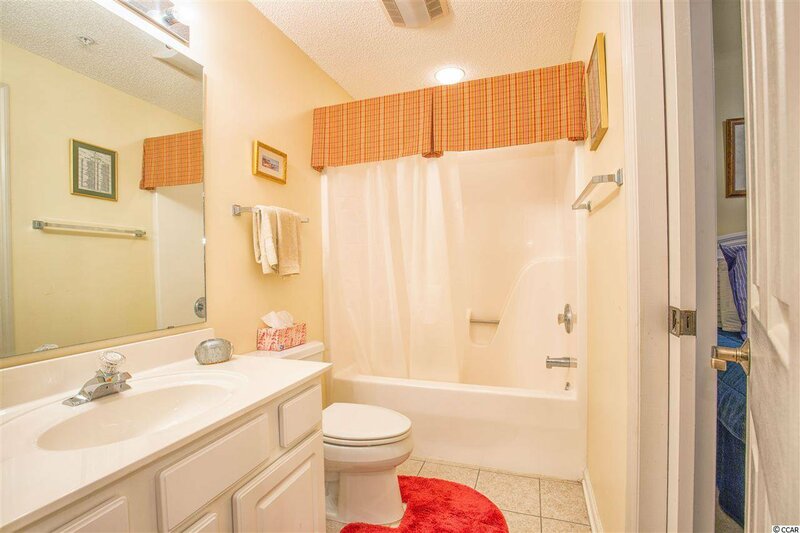 The master bath has a large GARDEN TUB, walk-in shower, and double sinks. 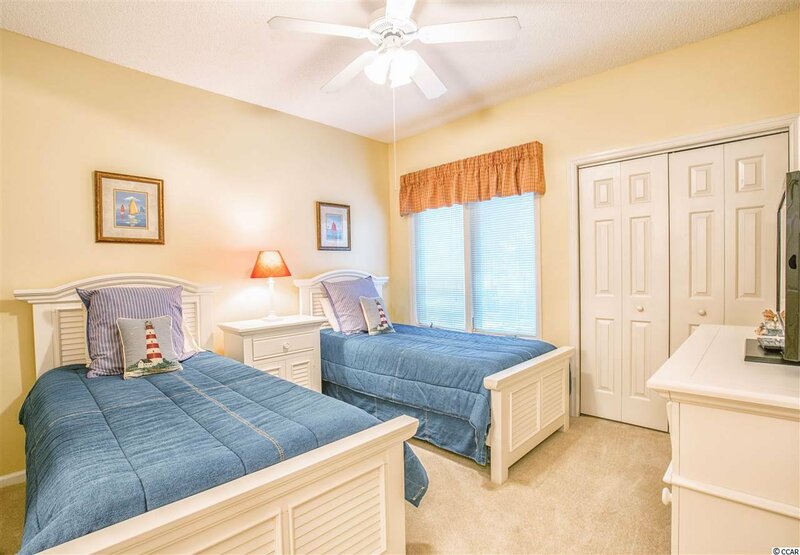 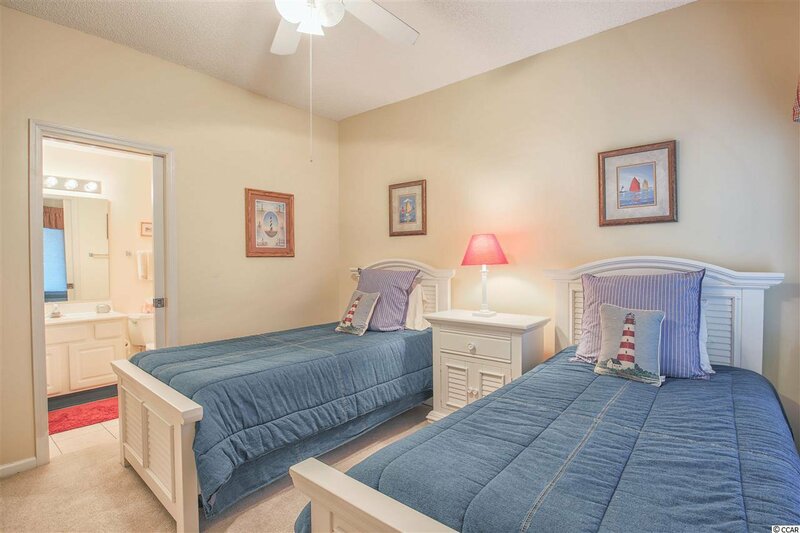 There are 2 additional bedrooms each with their own bathroom! 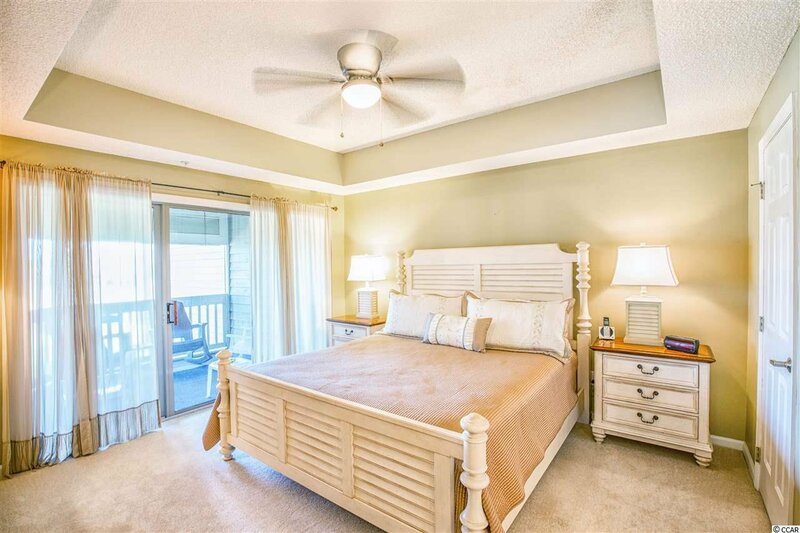 If all that wasn't enough Lighthouse Point Villas offers some amazing amenities like 2 beautiful pools, a fitness center, tennis courts, a clubhouse, and a BEACHSIDE CABANA!! 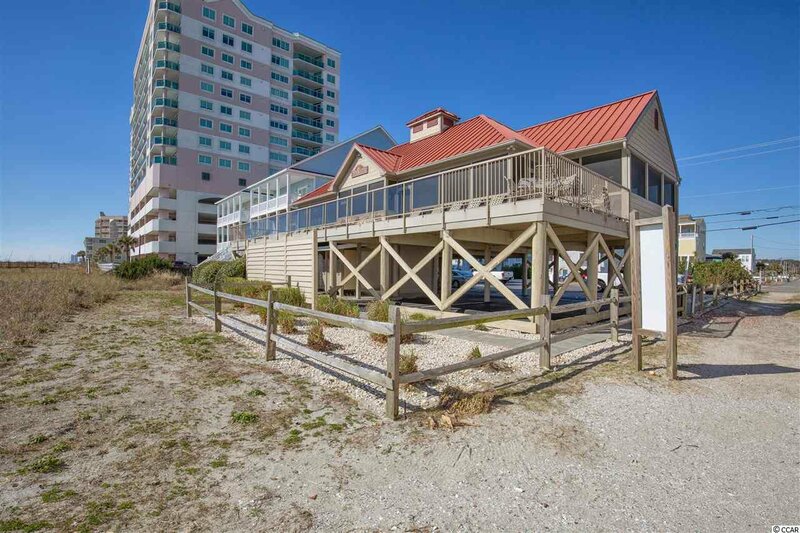 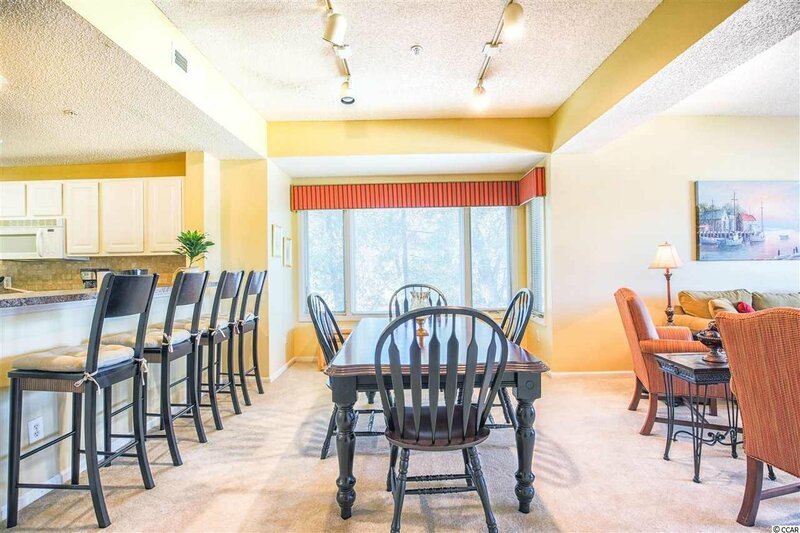 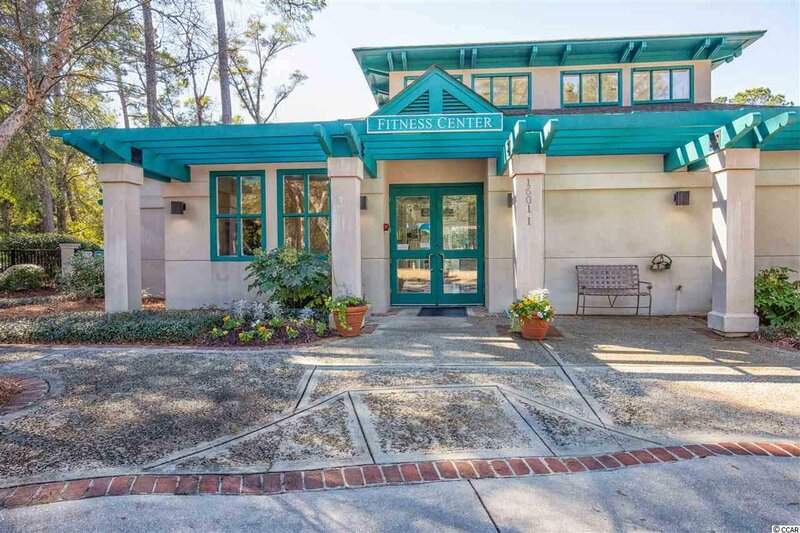 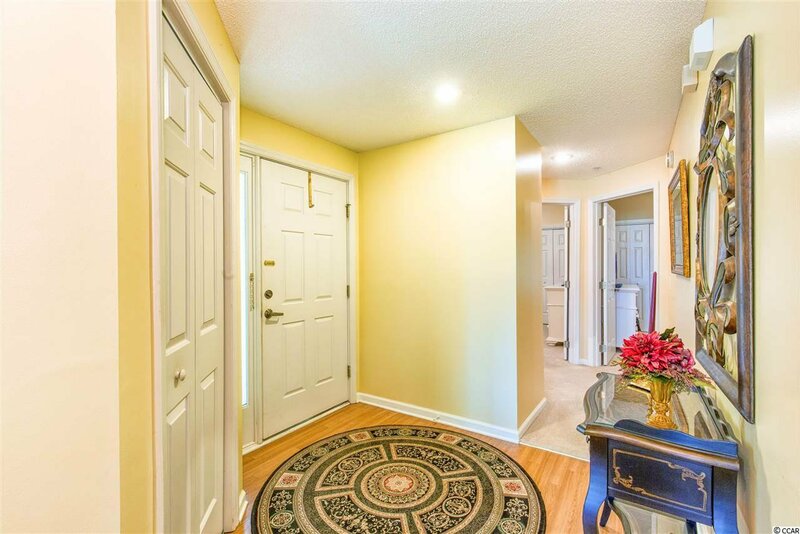 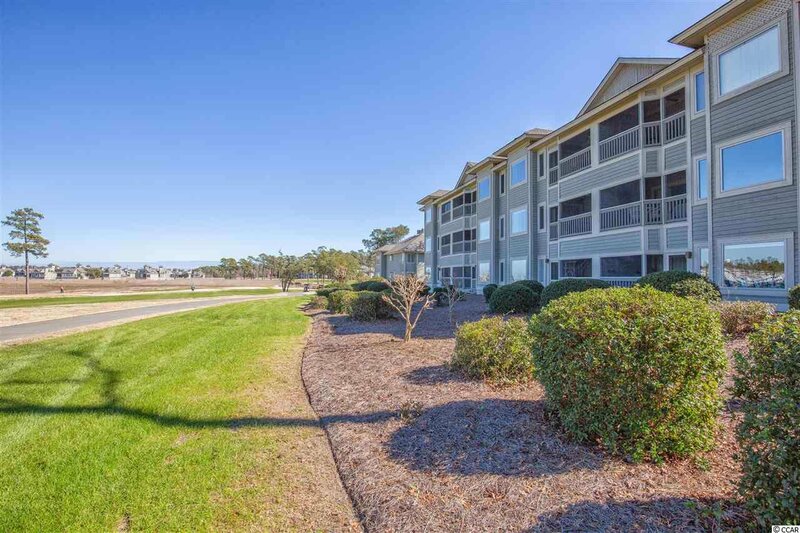 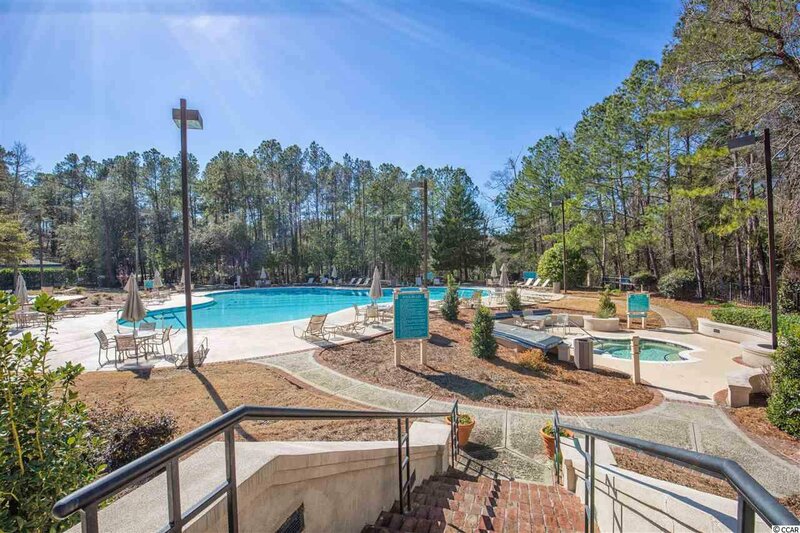 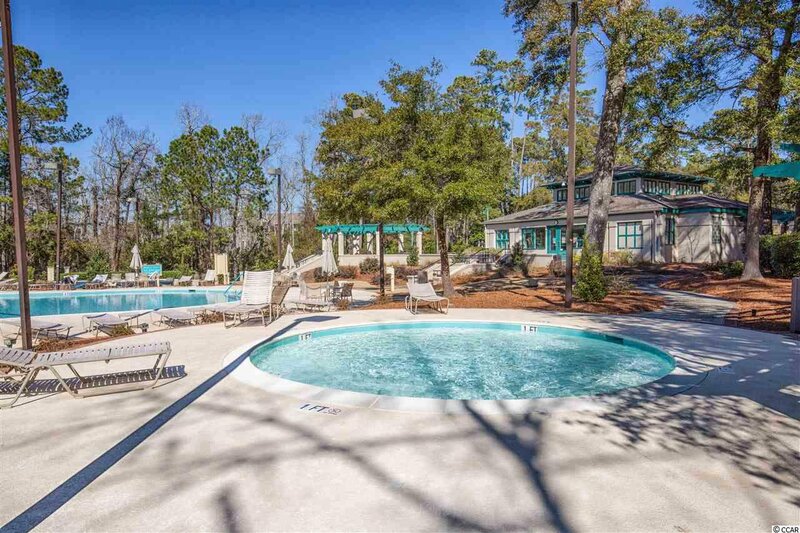 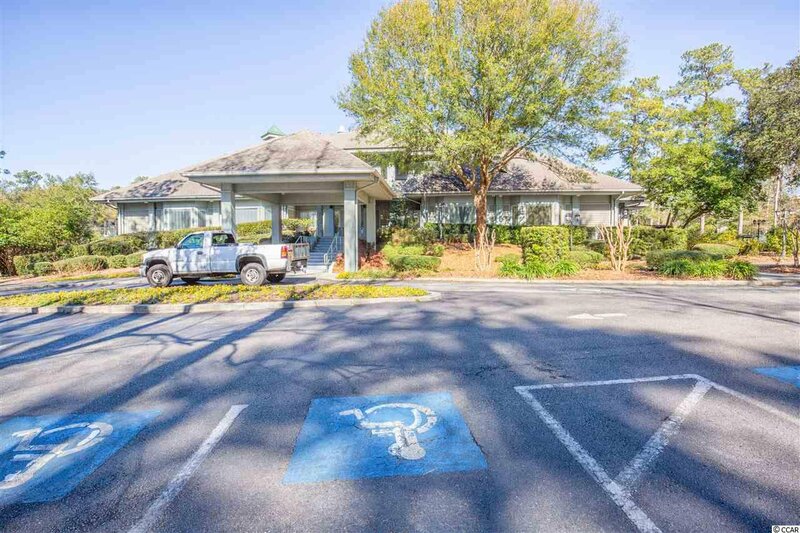 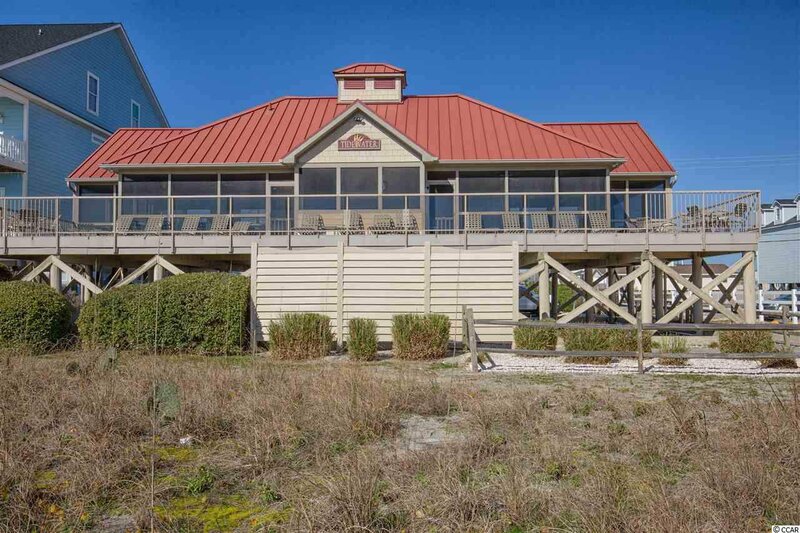 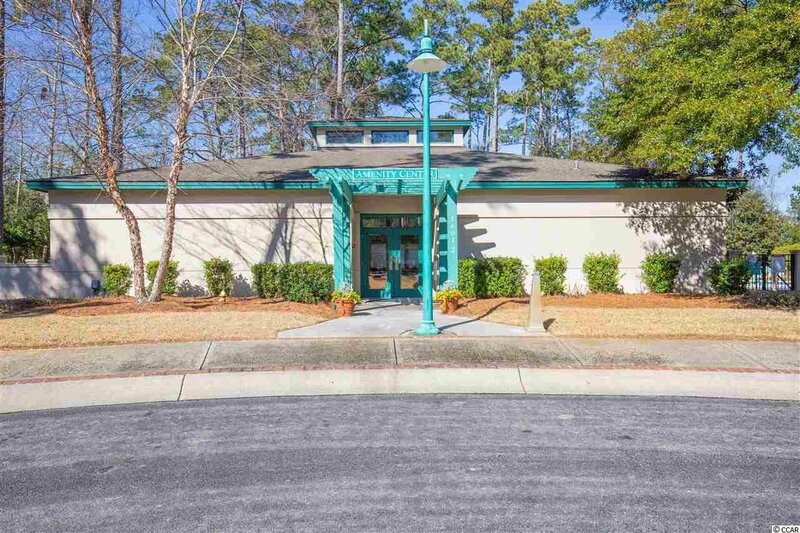 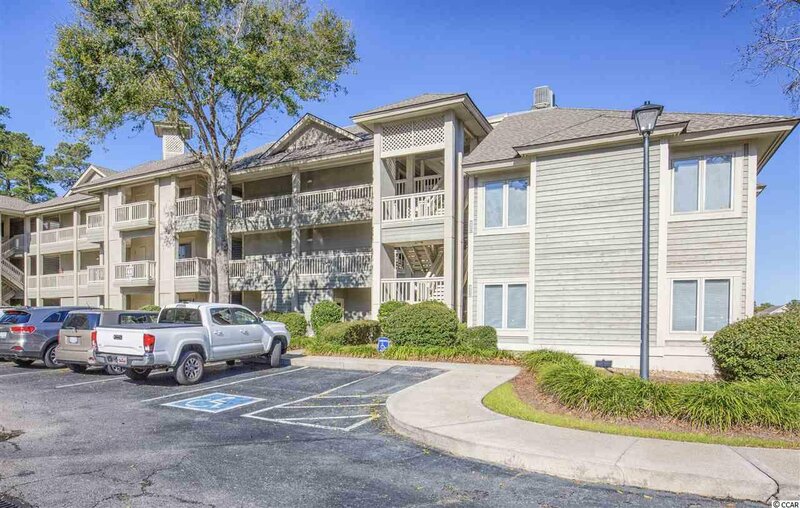 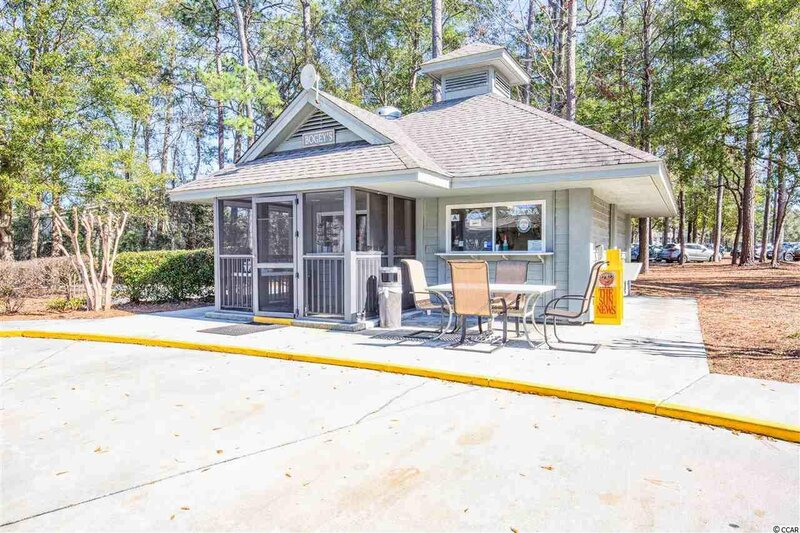 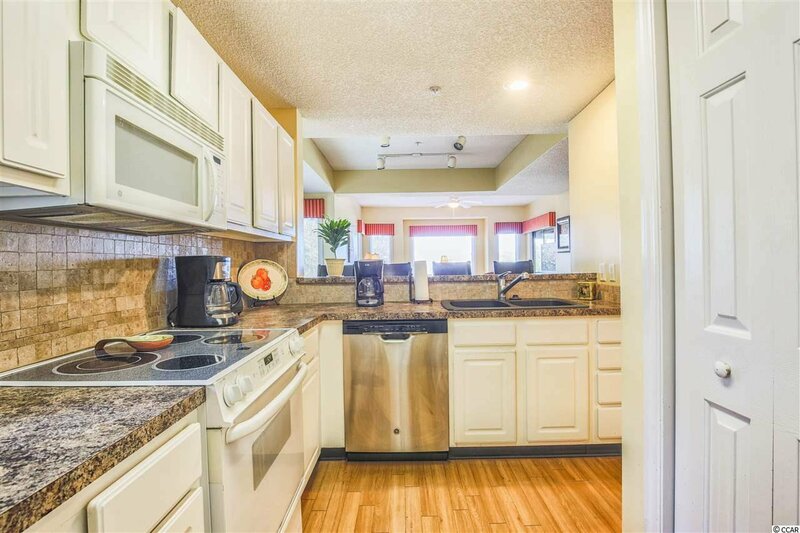 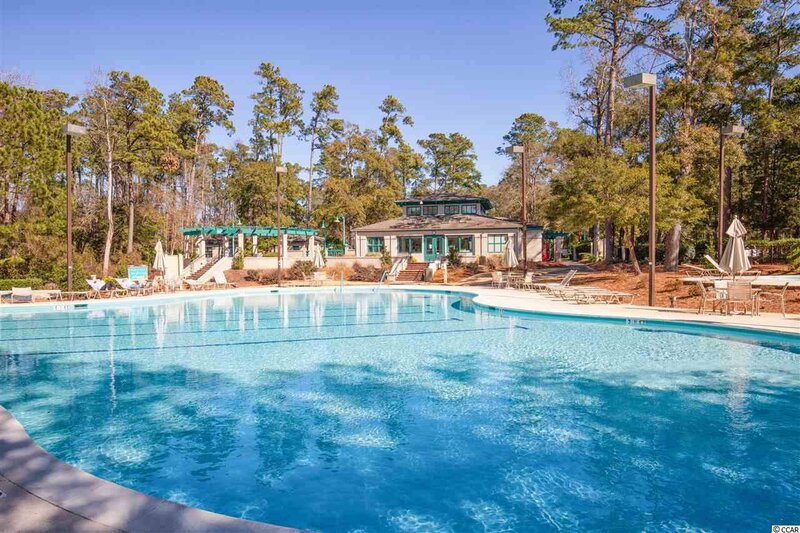 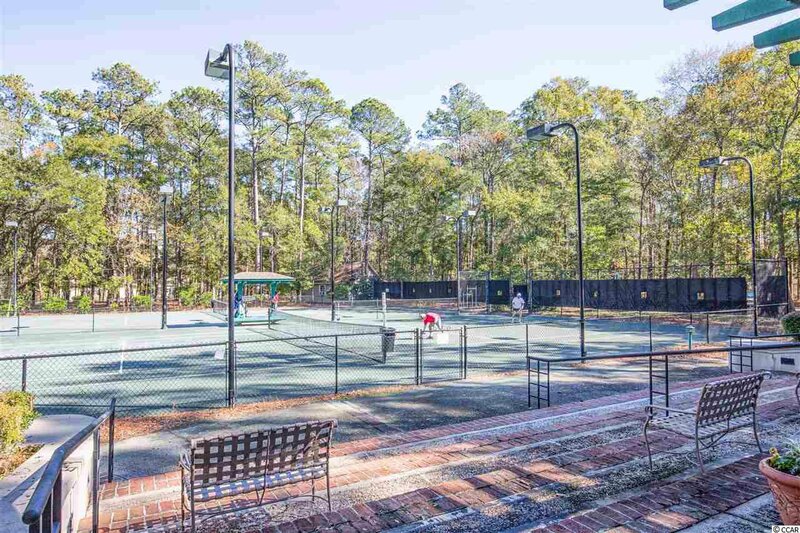 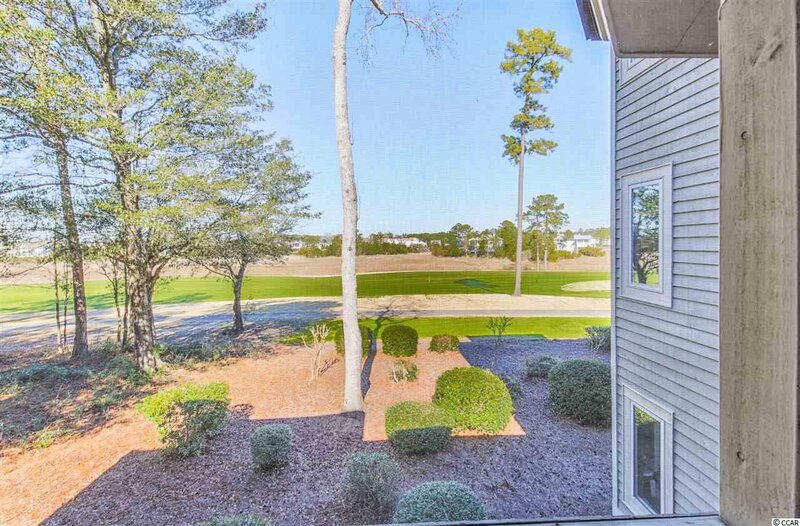 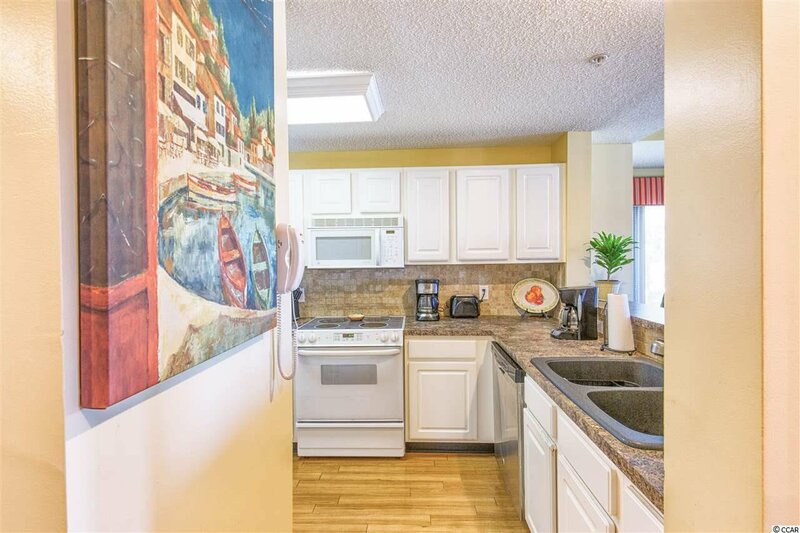 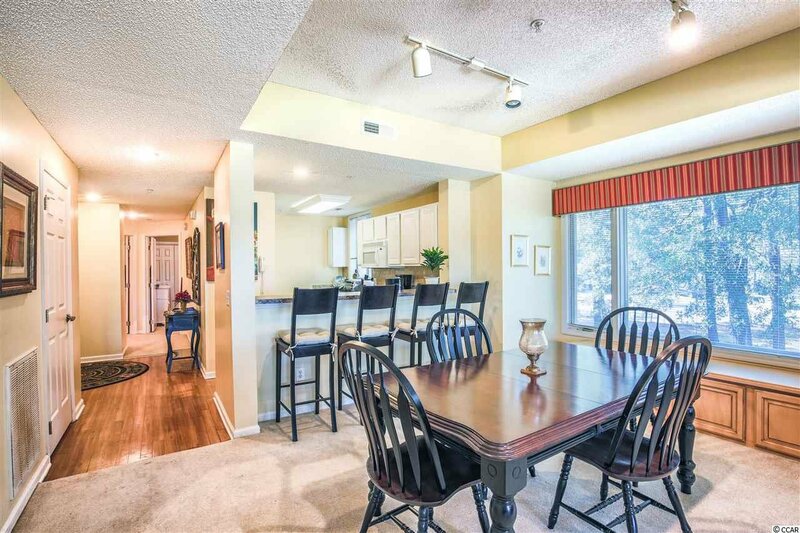 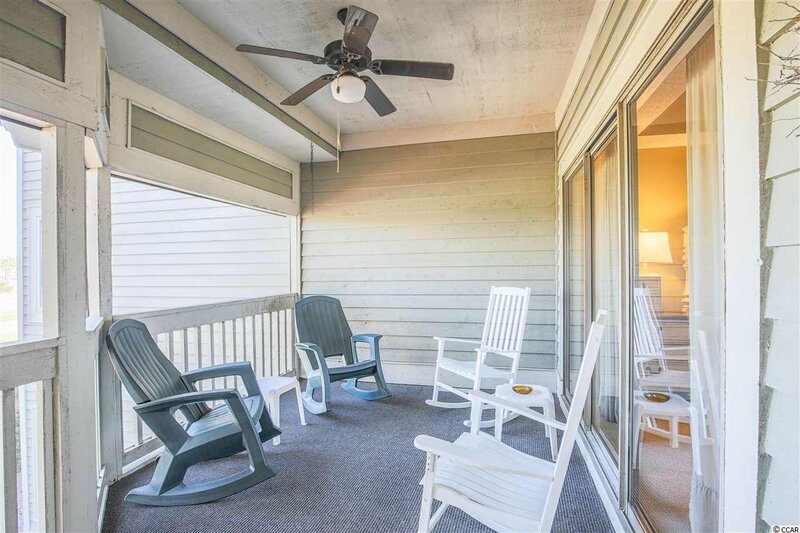 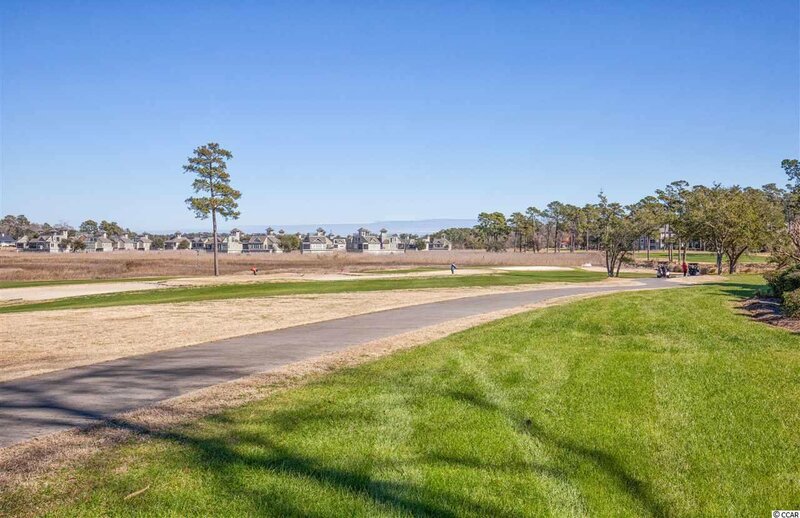 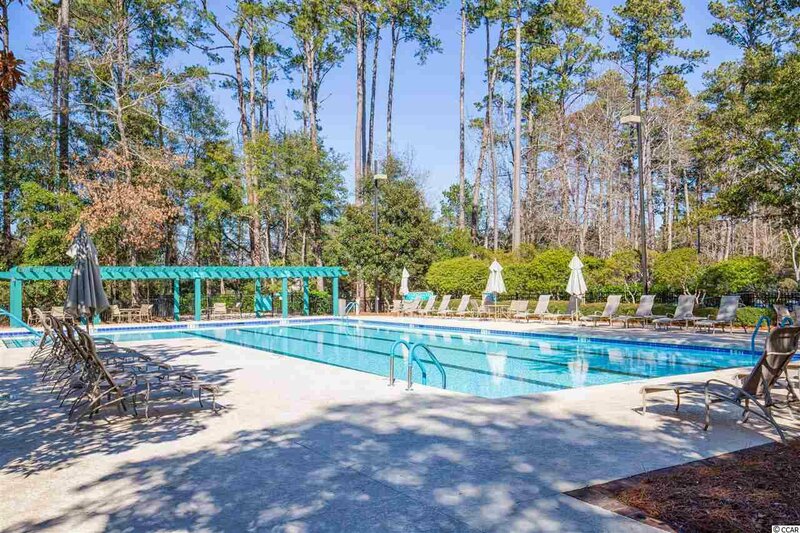 For golfers and beach bums alike this amazing condo truly offers the best of North Myrtle Beach!